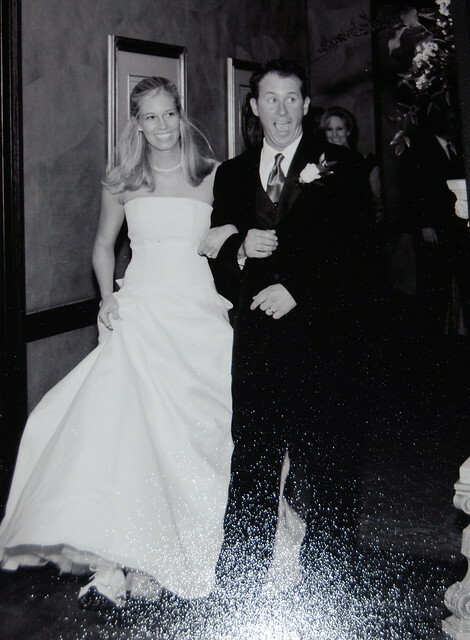 7 years ago today I married the most wonderful man. It's been the best years of my life and I look forward to many many more to come. I love you babe! Happy Anniversary to you guys! I can't believe it has been 7 years...it has flown by. Love you both! Happy Anniversary to my sweet daughter and fabulous son in law. I love you both so much!! It is such a blessing to watch the two of you grow in your love with each other and your love for God. Your lives touch so many. thank you for the example you set for us all. With much love, Mom and Dad!